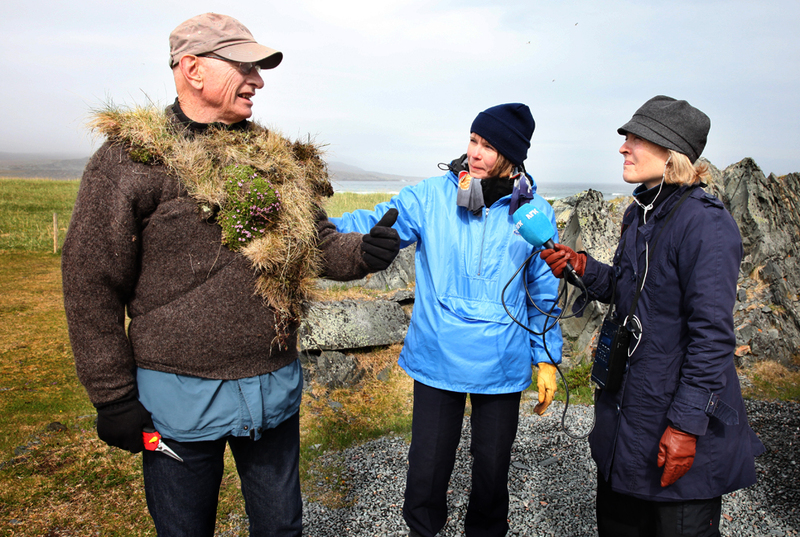 Sidsel Vik’s reportage from the spectacular outing in Hamningberg is now live at NRK Finnmark radio (scroll down to number 9 in the episode list to listen). You can also read the interview (in Norwegian) and see more pictures here. Enjoy!